With Android Oreo AOSP code base, developers will be able develop custom ROMs for the Android devices based on Google's latest OS. Well, if you are a Google Pixel C owner, then this recent development might be of interest to you. Developer "followmsi" has successfully booted up LineageOS 15 based on Android Oreo on the Pixel C (Dragon). 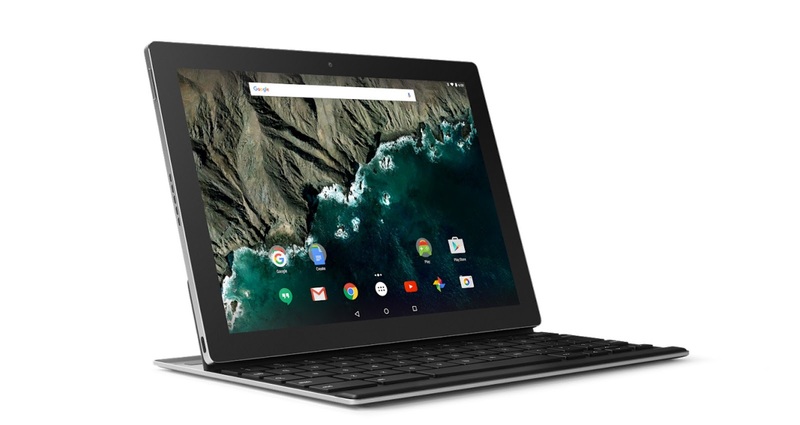 Google has already announced Official Oreo update for the Pixel C. In case you want to taste the LineageOS 15, you can download it from below. Note that the Custom Rom is still in Beta, so it might contain a lots of bugs.